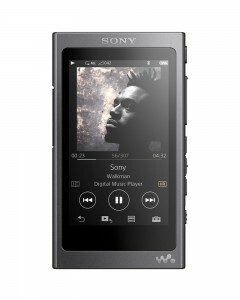 Enjoy and experience the best sound quality with this Sony NW-WS623 MP3 Player. It is small in size which made it easy for you to handle and enough attractive that is surely going to impress everyone around due to its impactful sound quality. It has an ergonomic design and boasts of a high definition sound that will radiate all over. 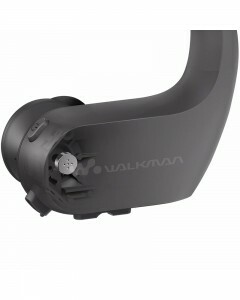 You can easily control your smartphone, take calls and change tracks effortlessly as it comes with the remote control. It also allows you to access all your files, favorite audio tracks etc. very conveniently and easily. 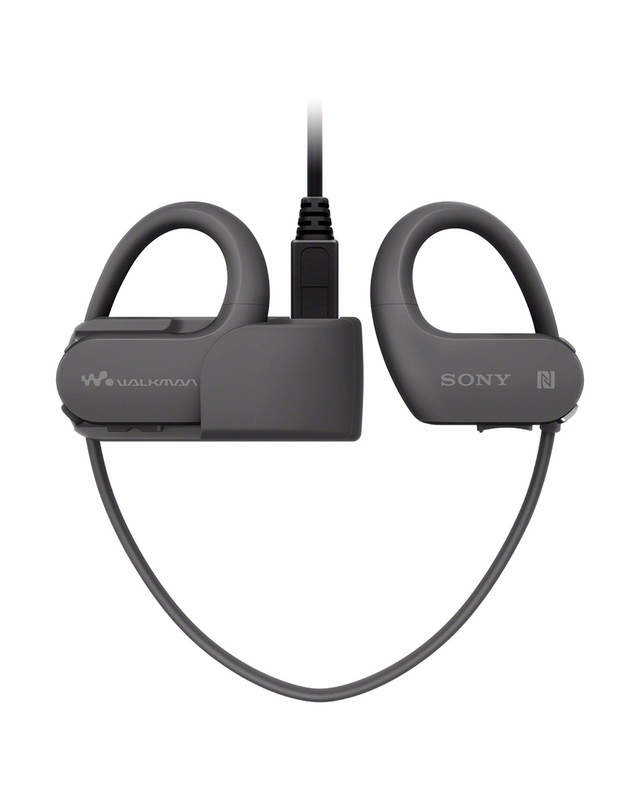 The Sony NW WS623 wi-fi MP3 player displays with a compact and lively design that fits perfectly into your ears. It provides lasting comfort with the slim lightweight approximately 32 grams weighs. 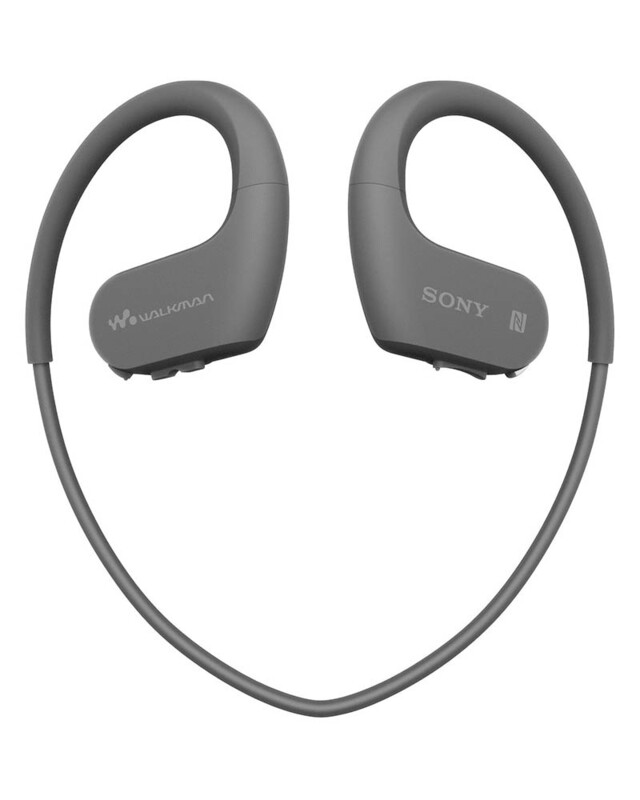 It carries long battery life with 12 hours playback in a quick complete charging time of 1.5 hours depending on the use of the ambient sound mode. 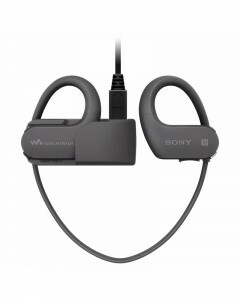 It also provides 3 minutes quick charge for 1-hour playback. This ambient sound mode turns back into the world around you. 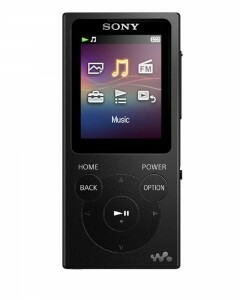 It carries the inbuilt 4GB memory to store music - load up the Walkman with your favorite playlists. 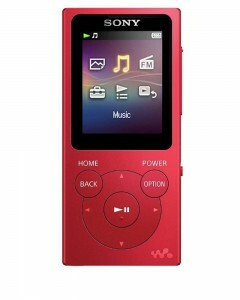 It comes with a variety of music play mode that includes normal, repeat and shuffle amongst others. 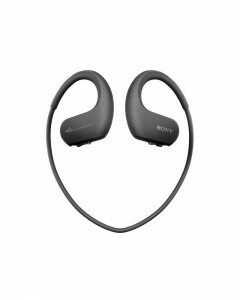 This Sony NW WS623 wireless MP3 player comes with Bluetooth and quick connectivity via NFC one touch. 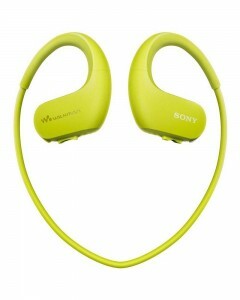 It is water resistant which comes in a waterproof sports design. It also works even in salt-water and extreme temperatures tolerant -5 degrees C to 45 degrees C. The remote control is also waterproof which enables you to even wash it under tap water. 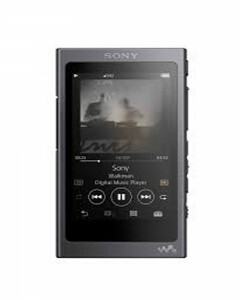 The Sony NW WS623 wireless MP3 player allows you to keep your music listing always updated. you may always easily transfer your favorite track from your smartphone to this Walkman. 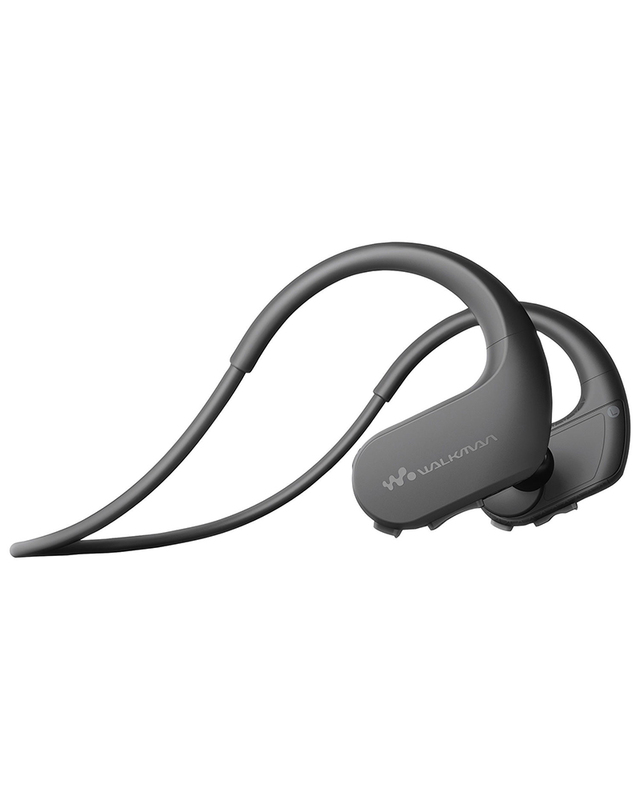 It also contains the built-in microphone for hands-free calling. It offers you a multi-format playback for files like WMA, AAC-LC, and L-PCM among others so you can easily drag, drop or share any file you want. USB Hi-Speed USB (USB 2.0 compliant)??????? Audio codec support??????? AAC (Non-DRM), FLAC, Linear PCM, MP3, WMA (Non-DRM)?????? ?